Walking is a fantastic way to enjoy the Lincolnshire landscape and there are plenty of trails to suit the serious trekkers or the gentle strollers. Try the epic 235km Viking Way, walk in the footsteps of Tennyson, discover the ruins of history or amble from town to town sampling delicious local produce. There is even the Wolds Walking Festival to take part in! Need further inspiration? Read about Bob’s treks and travels here. Cycling is one of the best activities for exploring the Wolds. There are plenty of rides to suit all abilities, including the National Cycle Network which runs from Hull to Harwich. It’s easy to see why the Wolds is a key destination for cycling holidays. Read how Sally enjoys her time on two wheels here. 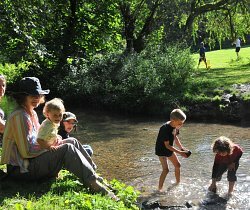 The great outdoors is fundamental to your child’s development so make sure your family make the most of our perfect playground. Go wild at Snipe Dales nature reserve or discover an abundance of nature in the Donna Nook sand dunes. 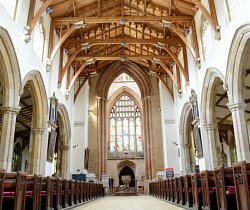 There is also motor racing, a 15th-century castle, the steam railway, aviation centres, a petting zoo, craft workshops and even an old-fashioned cinema to keep you entertained. Read about little Harry’s adventures. Lincolnshire has a rich tapestry of agricultural history and aviation heritage. Soak up the sights of the countryside on board the traditional steam train, wet your whistle at one of the old-style English pubs or be our guest at the National Trust’s Gunby Hall Estate, just as Lord Tennyson was hundreds of years ago! Visitors far and wide have also come to admire the famous RAF Red Arrows and the very rare Avro Lancaster bomber on display at the Lincolnshire Aviation Heritage Centre. Read Uncle Albert’s pearls of wisdom. Play hide and seek amongst the sand dunes or simply create footprints in the. 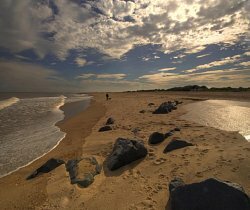 Visit Donna Nook in the autumn to see new grey seal pups, enjoy thousands of acres of pristine coastline from the amazing North Sea Observatory or watch thousands of migrating birds from Gibraltar Point. Read about Syd the Seagull’s cheeky coastal adventures here. There are plenty of events to suit all tastes in the Wolds, from farmers markets to beer festivals. The thrill seekers can join the annual BOx Event for the ultimate running and mountain biking challenge or visit the National Trust’s Tattershall Castle which also regularly holds seasonal events that kids will love. Click here for a full listing of events. Dogs and the Lincolnshire Wolds go hand in paw! There are many walking routes to potter with your pooch in the countryside and several blue flag and dog-friendly beaches. The Wolds is so dog friendly, it is not surprising to find many accommodation and dining establishments that also allow your furry friend, including the 18th-century Gas Lamp Lounge and Firehouse Brewery. Experience the Wolds through Bailey’s eyes here. 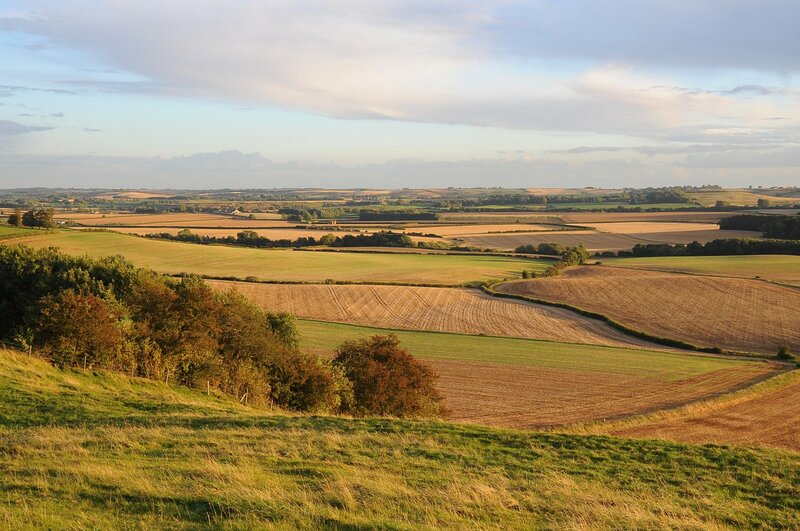 Agriculture is deeply rooted in the heritage of the Lincolnshire Wolds and this culture has helped produce many independent ‘fork to field’ boutique suppliers, offering everything from cheese to chocolate, sausages, plum bread, gin, beer and much more. Every historic market town is a foodie’s paradise, tempting your taste buds with local produce in many of the tea rooms, ice cream parlours, farm shops and restaurants – see where to eat here or read Norman’s best bites blog here.